Infusion therapy is one of the innovative treatment options that can be given to patients at home. Since it is administered directly through the bloodstream, it can be more effective than regular pills, syrups, or tablets. Even for patients who simply need additional nutrients in their body, like seniors, infusion therapy provides a better and faster process. Nurses are tasked to administer this procedure. Those who specialize in this are called infusion nurses. Being an infusion nurse is a viable career for those pursuing a career in health care. As a provider of medical staffing in Upper Darby, PA, we can match you with your intended work environment. Infusion nurses ensure that their patients get high-quality care. In collaboration with the rest of the team of healthcare providers, infusion nurses make sure that IV devices are used properly on patients. Infusion therapy covers chemotherapy, immunotherapy, intravenous antibiotics, and others. These are important procedures that administer treatment directly through the bloodstream. Infusion nurses oversee the proper care of IV devices to prevent infections and other complications. The infusion nurse also provides education and resource knowledge in evaluating IV devices, whether they are appropriate for a specific health condition and for the patient’s needs. Their knowledge in infusion therapy makes them a valuable source of knowledge for the rest of the healthcare team. The employment opportunities of an infusion nurse are many. They can work in hospitals, home health care agencies, long-term care facilities, infusion establishments, and even perform administrative works relative to the procedure. Infusion nursing is a field of specialization that needs more licensed nurses. With the increasing number of senior baby boomers, the need for infusion nurses is also increasing. 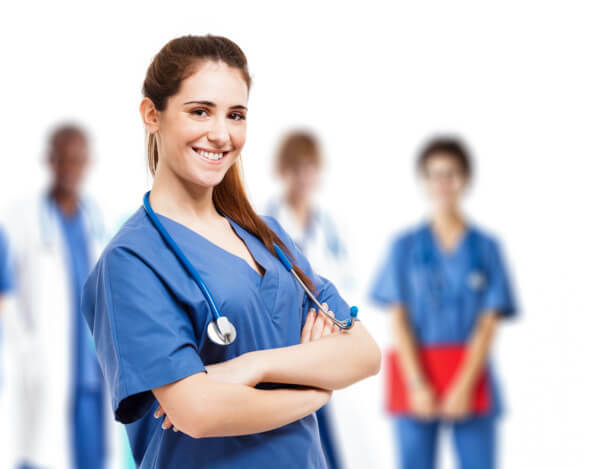 As a provider of healthcare staffing in Philadelphia, we can connect nurses to their preferred healthcare environment. ATC Healthcare Services can set you on the path to career growth. We serve the areas in Philadelphia, King of Prussia, Allentown, and Reading. Don’t forget to like us on Facebook to get updates on healthcare staffing and employment. This entry was posted in Infusion Nursing and tagged Healthcare Jobs, healthcare staffing, Nurse Practitioner. Bookmark the permalink.